Phuket is one of the world’s most exotic holiday, incentive and conference destinations. Discover the historic beautiful Phuket Town and its outlying islands from the comfortable Phuket Merlin Hotel, a landmark on the city’s horizon. Here you can go to the local shopping and restaurants at the Old Phuket Town easily. Also, it is the convenient area for the locals; Government administration office, Police Station, Hospitals, and Schools, so you can close to their daily life. 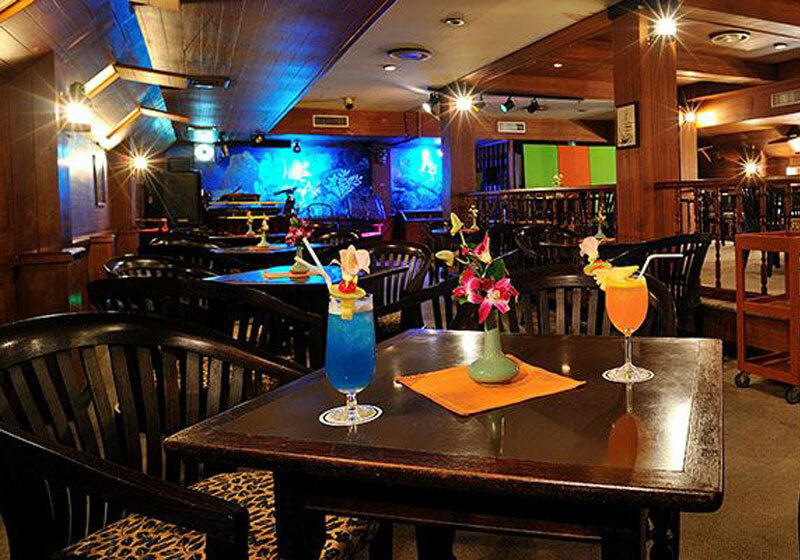 Phuket Merlin Hotel offers state-of-the-art facilities and service for business and social functions. Short Description: Discover the historic beautiful Phuket Town and its outlying islands from the comfortable Phuket Merlin Hotel, a landmark on the city’s horizon. Here you can go to the local shopping and restaurants at the Old Phuket Town easily.